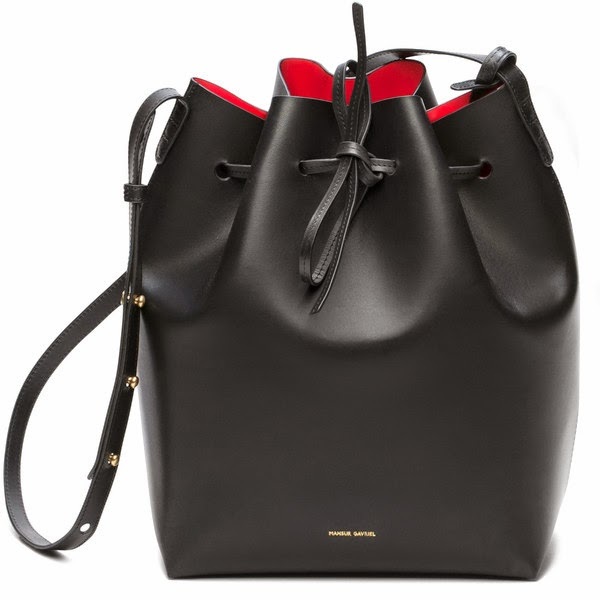 Of course I have to covet a bag that is so hard to get. Everywhere I look, this bag won't be available until December. I guess it's perfect since I can put this on my Christmas wish list. 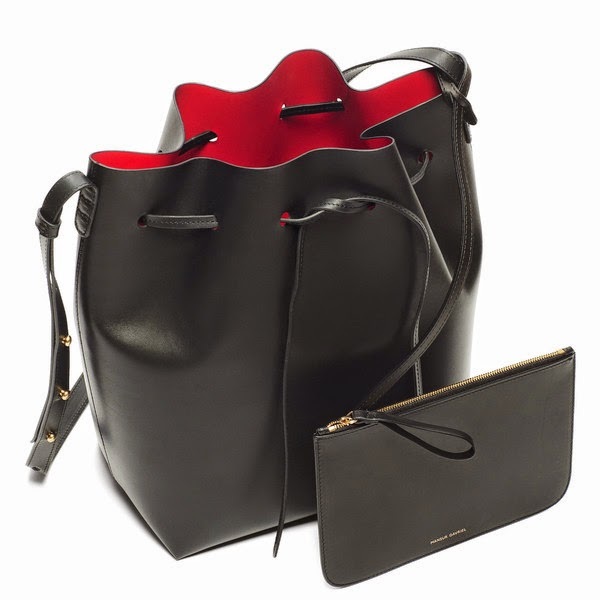 What caught my eye is those gorgeous wow-colored coated linings and the beautiful Italian leather they use. Looks and feels like butter! I haven't decided if I want to stick with their Raw lining or this vibrant red called Flamma. Either way, I know i need this in my life! What do you think? 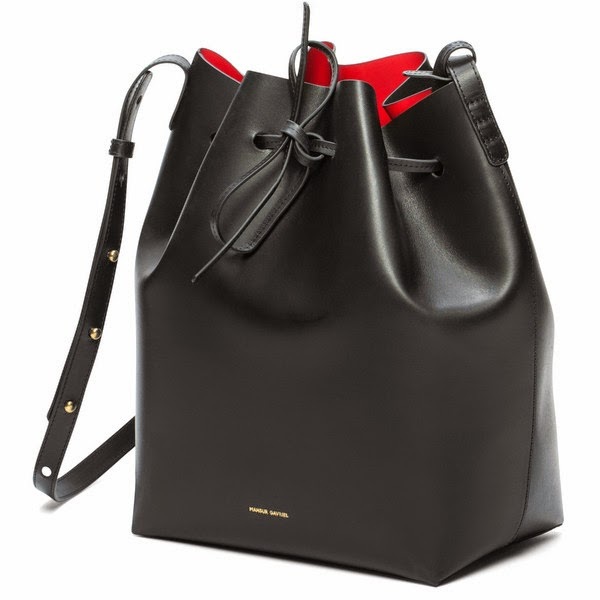 You loving this bucket bag?